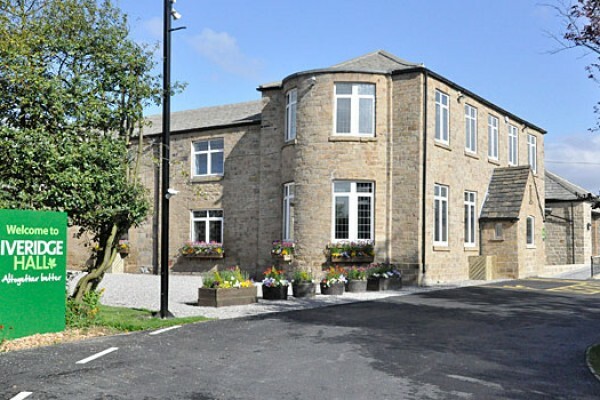 Iveridge Hall is a purpose built well being centre. Address: Wakefield Rd Oulton, Nr Rothwell. Leeds LS26 8EU. Exit Junction 30 M62 signpost Rothwell. (Next to and before Royds School). a Lift and no steps.